A recent study by Digital Impact Awards Africa (DIAA) has revealed that at least 5,000,000 regular users of mobile financial services in Uganda during a 3 months period spent 7,113,356 man hours (296,390 man days) to clear simple financial transactions and saved 57,989,660 productive hours (An average of 19,329,887 million hours a month) that would otherwise be spent on using traditional transactions payment means. “the growth of mobile financial services, digital business and the Internet of Things (IoT) is expected to attract large investment in Africa by 2020” He added that “ Whereas leaders have always got down to discuss high profile topics such as climate change, security and trade, digital driven financial inclusion should take the podium now since it is one of the things that will drive Africa’s prosperity by saving Africans a lot of productive time while performing many important but basic transactions. The simple financial transactions include; Transfer (P2P): Person to Person Transfers, Transfer to Voucher (P2C): Transfer with voucher to someone not having mobile phone, Airtime Purchases by Subscriber: Purchases of airtime on personal phones via mobile money, Airtime Sales by Agent: i.e. airtime purchases done via a mobile money agent and Bill Payments: e.g. Utilities (Water, Electricity), Pay TV, Taxes, School Fees, online payments, travel, betting etc. “When people make more use of mobile financial service, two things are bound to happen. First, they manage money more effectively – with new ways to save, make payments, access credit, or obtain insurance. Second, they spend less time taking care of simple financial transactions and concentrate more on productive work or running extra income generating businesses on their own.” Innocent Kawooya noted. Moreover, additional earnings and savings boost these people’s resilience against financial shocks resulting from, say, an unexpected therapeutic expenses, delayed wage payments or a seasonal crop failure. In Asia/Pacific, 44 percent of consumers use mobile shopping apps, the highest in the world. However, their purchase conversion rate using mobile apps remains low at only 1.27 percent, dwarfed by the 3.45 percent conversion rate with desktop PCs, according to Gartner, Inc. However, the DIAA study notes that with more innovative use on mobile financial services, more success will be registered in Africa. One person who used all these mobile money enabled simple financial transactions saved 3 hours and 2 minutes in a day, whereas, averagely, each of the 5,000,000 users saved at least 12 productive hours on such transactions within three months. The Digital Impact Awards Africa (DIAA) study further revealed. At least 110,928,097 million simple financial transactions were successfully executed in a period of three months. It should be noted that, using traditional means as a substitute for these simple transaction payments such as buying scratch cards to load airtime, lining up at energy offices, in banks to pay school fees and water agencies to pay monthly bills, a minimum of 65,103,015 hours (2,712,626 days) would be needed by 5,000,000 people for the same period. 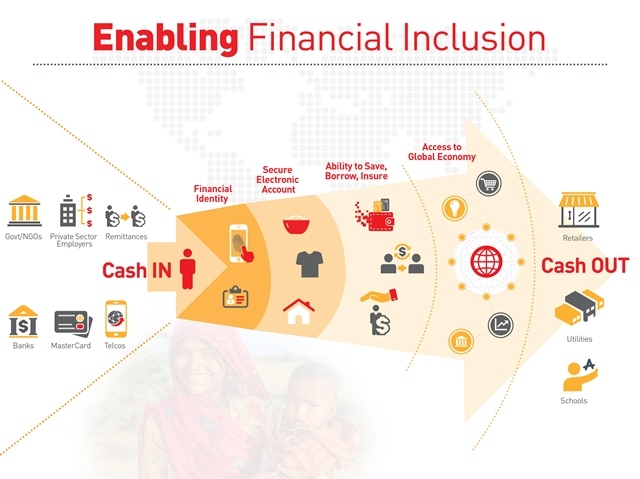 Thanks to various digital and mobile money innovations, there is great room to improve on financial empowerment cultures such as saving, investment and insurance through the use of simple mobile financial services, and further exploring the full potential of digital financial inclusion. 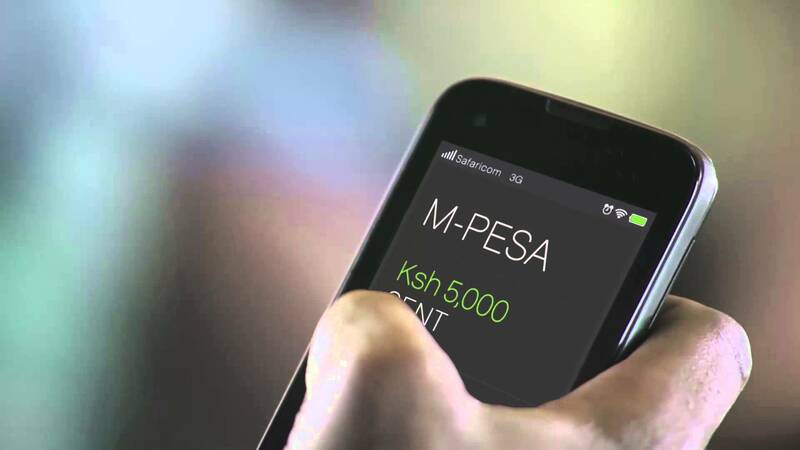 In Kenya, for example, M-Pesa has helped an estimated 204,000 households escape extreme poverty. The breakthrough there is driven by changes in savings behavior and greater occupational choice, especially for women making use of mobile financial savings tools. This DIAA study further found out that, over 7,041,465 simple transaction payments for bills such as Utilities took 469,431 hours for mobile money users unlike the 10,562,197 hours ordinary processes such as traveling to lineup to division bills’ payment offices would require. As more African countries make use of mobile and digital financial services, the prospects for lasting economic growth improve dramatically. One recent survey projected that broadening access to digital financial services would increase developing African countries’ GDP by an estimated $3.7 trillion by 2025. Keep voting for your most favorite nominees in Digital Impact Awards Africa 2017.